From 1954 to 1990, Hagley Library staff and volunteers interviewed over 150 people who lived and worked in the Brandywine Valley in northern Delaware. The living memory of those interviewed went as far back as the last quarter of the nineteenth century. Many remembered the working communities that lived and thrived alongside the Valley's stores, factories, workshops, and churches. Most of the interview subjects either worked or had a relative employed in the DuPont Company Powder Yards, a black powder manufacturing facility, that started on the Brandywine in 1802 and closed in 1921. 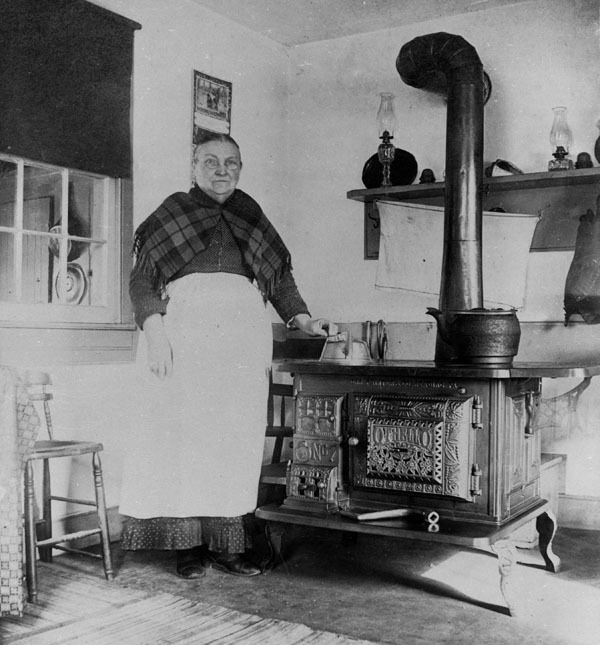 The recorded interviews and transcripts -- now available online in the Hagley Digital Archives -- capture in fine detail the lives of people in the Brandywine communities from the last half of the nineteenth century into the first half of the twentieth. The interviews document work, traditions, social life, and household routines. They underscore the inherent danger of black powder production with harrowing descriptions of explosions and accidents. The collection also traces the DuPont Company's story beyond Delaware as they spread geographically and diversified its business into synthetic fiber and chemical production. This exhibit provides a gateway to the larger collection of interviews through a thematic selection of clips selected by Hagley staff, these clips highlight a few of the prominent subjects in the oral history interviews. This project is partially funded by a grant from Delaware Humanities, a state program of the National Endowment for the Humanities. 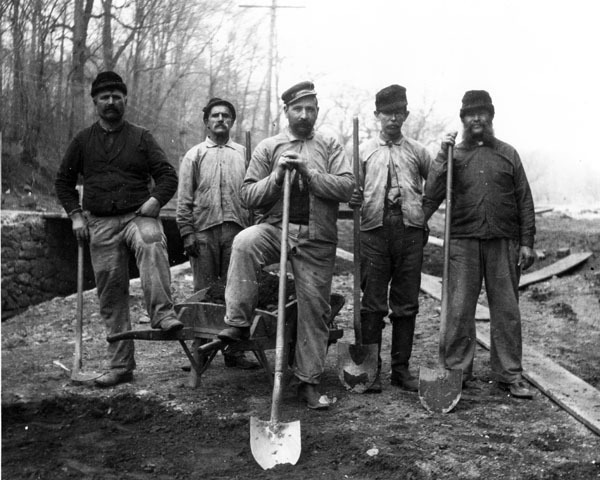 The oral histories on work and daily life in the Brandywine Valley collection has been an ongoing project at Hagley for over a half-century with the first interview recorded in 1954. In 2013 and 2014, Hagley digitized and preserved the audio recordings from their original reel to reel and cassette tape formats along with the interview transcripts. The most recent phase supported by Delaware Humanities provides enhanced access with textual indexes to the sound recordings, allowing listeners to easily locate specific sections and topics in the digitized audio. To better understand the results of this grant project, see our Using the Collection page. The collection has been a cornerstone for research projects about DuPont's black powder operation in Delaware and the surrounding community during the late nineteenth century and early twentieth. For more information about the collection, see the Finding Aid. Produced by the Audiovisual Collection and Digital Initiatives Dept.